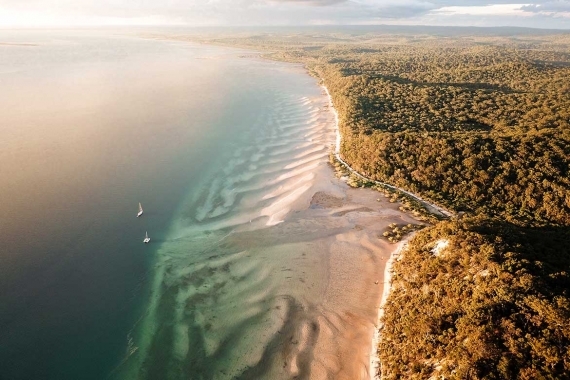 Whether you're planning your next tropical getaway or want to learn more about our World Heritage-listed landscape, then this is the place for all of your island inspiration! 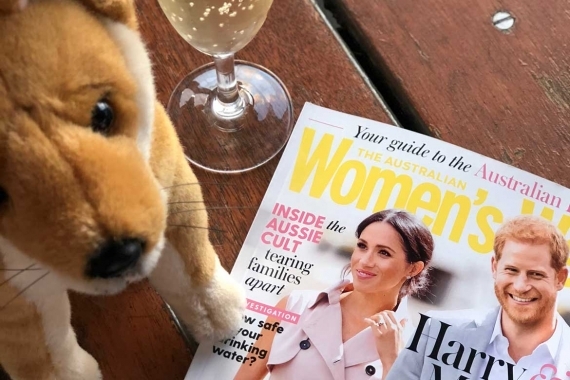 Lately on Fraser Island...we've had a case of royal fever! 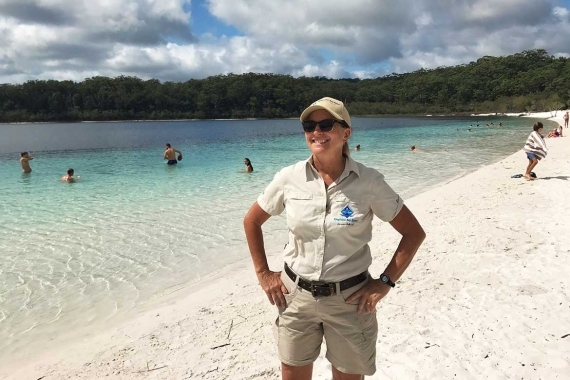 Take a look behind the scenes of the Duke and Duchess of Sussex' official Australian tour, and learn about some of the Fraser Island spots they visited! 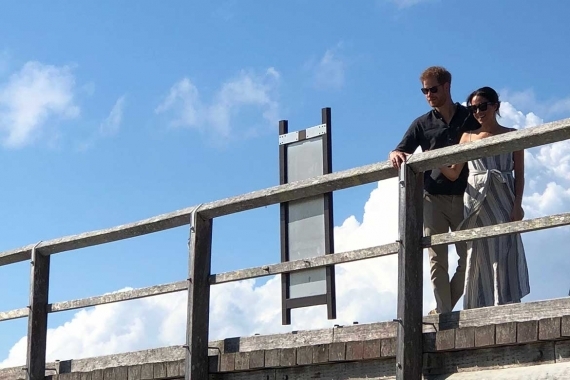 Keep an eye out for more royal updates, as Harry and Meghan make waves on our beautiful destination. 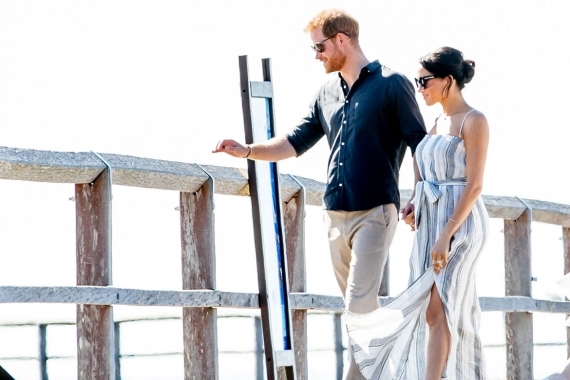 Take an exclusive look behind the scenes at Kingfisher Bay Resort, the secret island hideaway for the Duke and Duchess of Sussex. 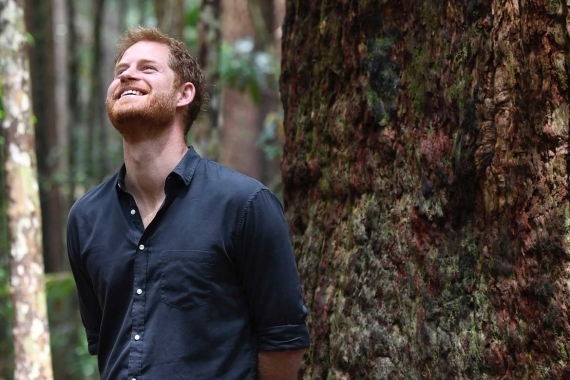 Get a glimpse of Harry and Meghan's back-to-nature escape, from the World Heritage-listed surrounds to some of the native bush tucker inspired cuisine our Chefs prepared!